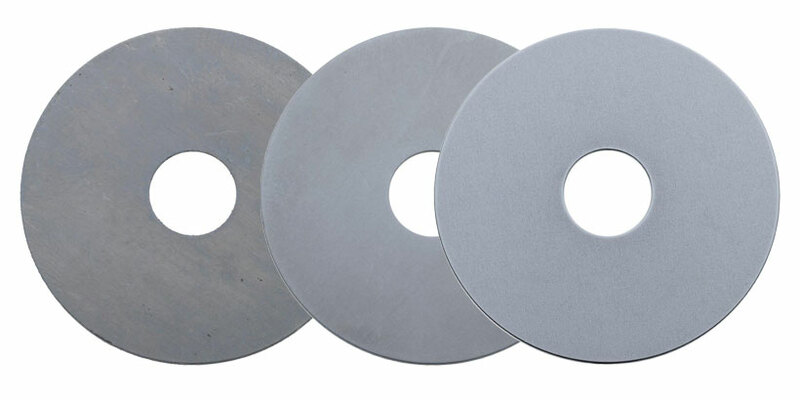 The CF series of disc finishing machines can be used for any application that requires a perfect surface finish to be achieved in a very short time for a variety of work pieces such as cutting, turning, milling and stamping tools, jewelry, etc. 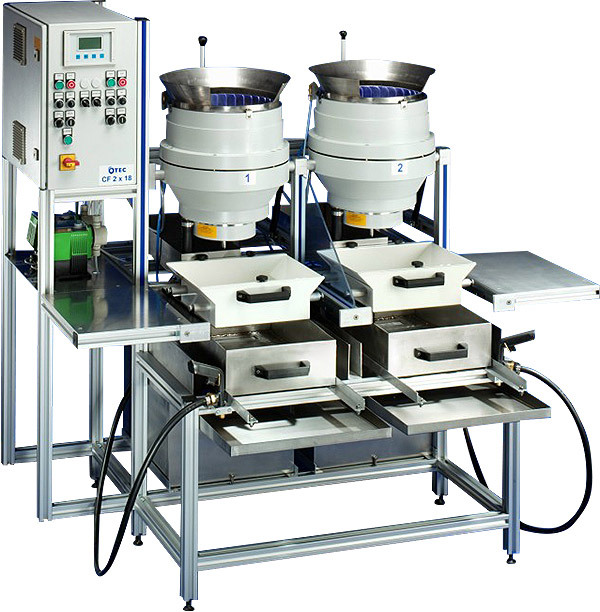 Disc finishing machines are modular in design and available as standard with 1 – 6 process drums. All controls are accessible from the front and clearly laid out. Many years of experience have gone into the development of these machines, which is why they are so popular with our customers. Speed, processing time, water/compound concentration, rinse cycles and all other main processes parameters can easily be set by means of the user-friendly Siemens touch screen control panel and up 75 different processing programs can be stored. 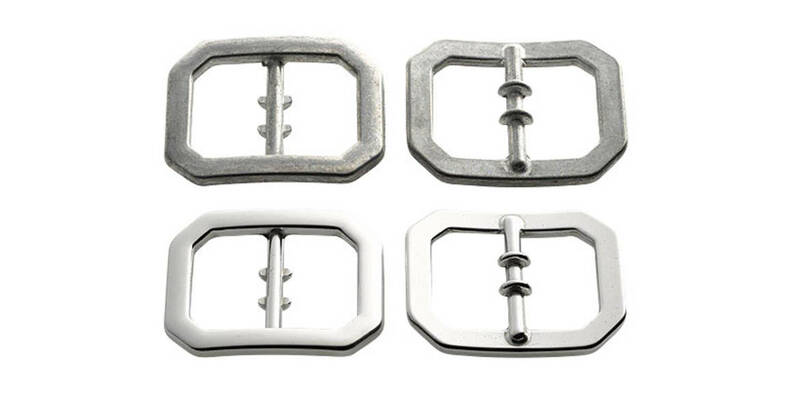 The use of only top-quality materials and components throughout ensures trouble-free operation and a long service life. Comparatively low capital investment and a high potential for cost savings make the CF series excellent value for money. Deburring, smoothing, grinding and polishing – the entire range of applications with just one machine. 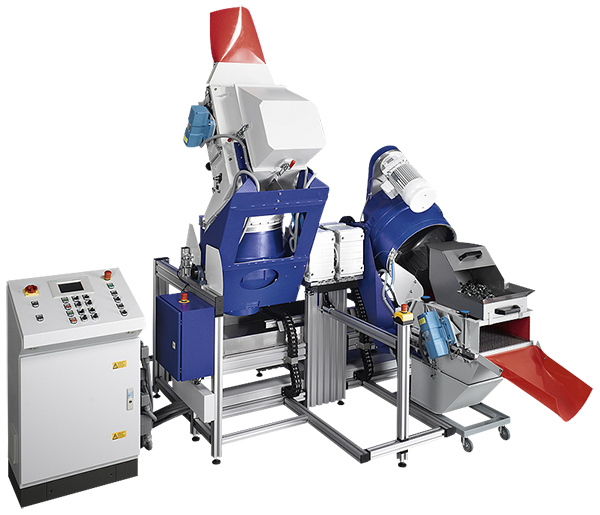 Disc finishing machines are modular in design and are available as standard with 1-6 process drums. 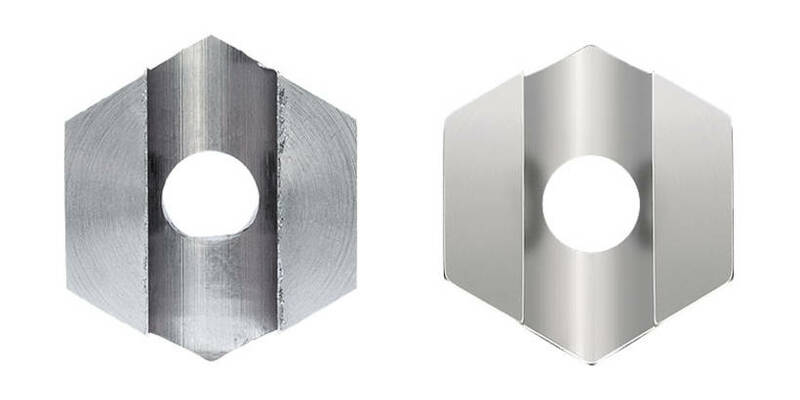 The unique, patented gap system of the CF machines enables the gap to be set with an accuracy of 0.05 mm for dry finishing. The chassis is made of anodized aluminum profile and is therefore especially resistant to corrosion and can easily be adapted to accept add-on equipment. All controls are accessible from the front and clearly laid out. Many years of experience has been channeled into these machines, making them very popular with customers. PLC touch screen control unit / 2D control unit (for the jewelry industry) with digital display of processing time, speed, rinse cycle, dosing and other key process parameters and storage for up to 75 different finishing programs. This series has been specifically designed for use with special grinding and polishing abrasives in combination with oil instead of a water/compound mixture. 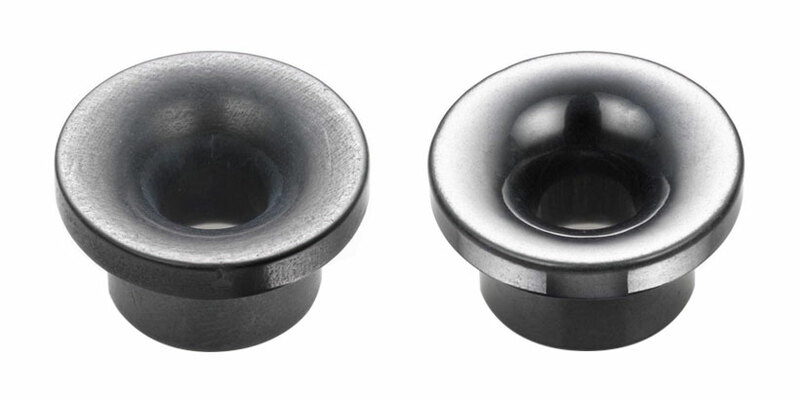 They are especially suitable for work pieces that have only a very slight degree of burring (e.g. secondary burs after grinding processes). This means there is no need for cleaning or anti-corrosion surface treatment, etc. PLC touch screen control unit / 2D control unit (for jewelry applications) with digital display of processing time, speed, rinse cycle, dosing and other key process parameters and storage of up to 75 different finishing programs. Flange-mounted separator unit with vibration motors and automatic process medium return. When the process drum is emptied, the work pieces are automatically separated from the medium. The abrasive medium is automatically returned when the drum swings back. The medium can easily be changed by using an interchangeable reservoir. An ingenious mechanical system provides quick and tool-free screen change. Disc finishing machines in the CF Standard series are suitable for all applications that call for a cost-effective and perfect surface finish on work pieces that vary in shape and size. 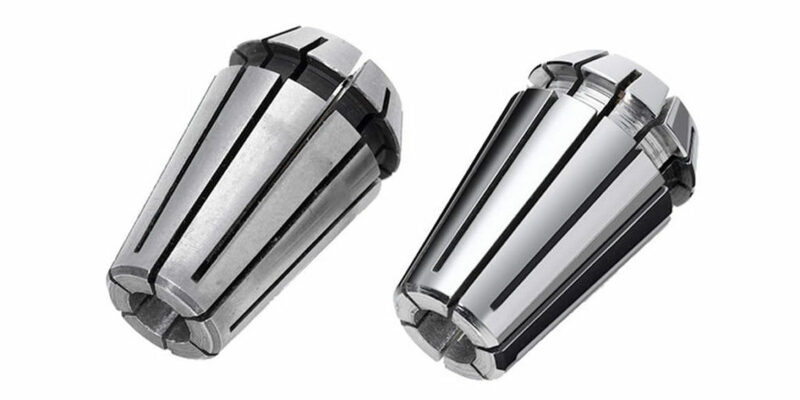 The difference between the centrifugal forces acting on the work pieces and the process medium creates a very powerful finishing effect. This can be up to 20 times more efficient than, for example, conventional vibrators. 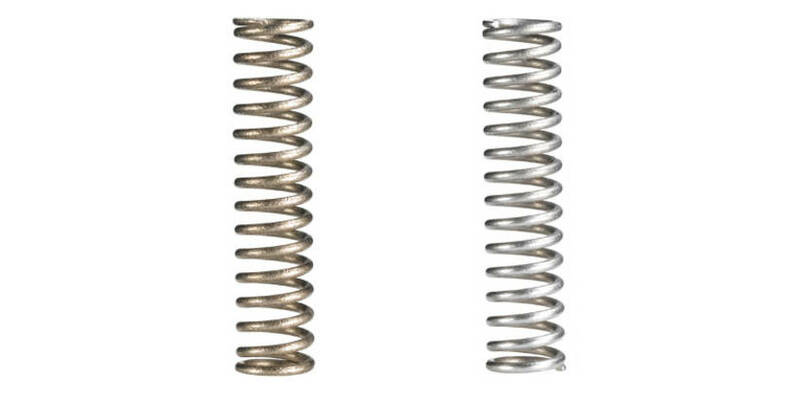 With this system, the gap can be set to an accuracy of 0.05 mm since it is formed by using two ceramic rings made of SIC. This technology is best suited to dry finishing since it enables best results to be obtained by using very fine polishing granulates. For the wet finishing of very fine work pieces. The gap between the rotating disc and the stationary drum can be reduced to zero. This enables very fine grain abrasive media such as quartz to be used and prevents any work pieces from becoming lodged in the gap. 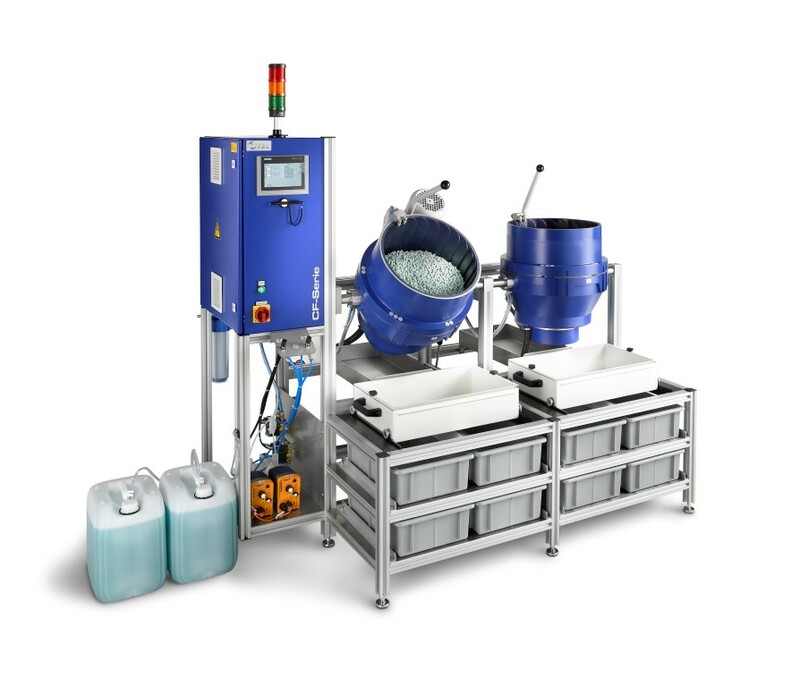 This standard system from OTEC is suitable for the most common applications in wet finishing. The ceramic/polyurethane combination prevents any work pieces from becoming lodged in the gap area, making the process very reliable and reducing maintenance requirements.